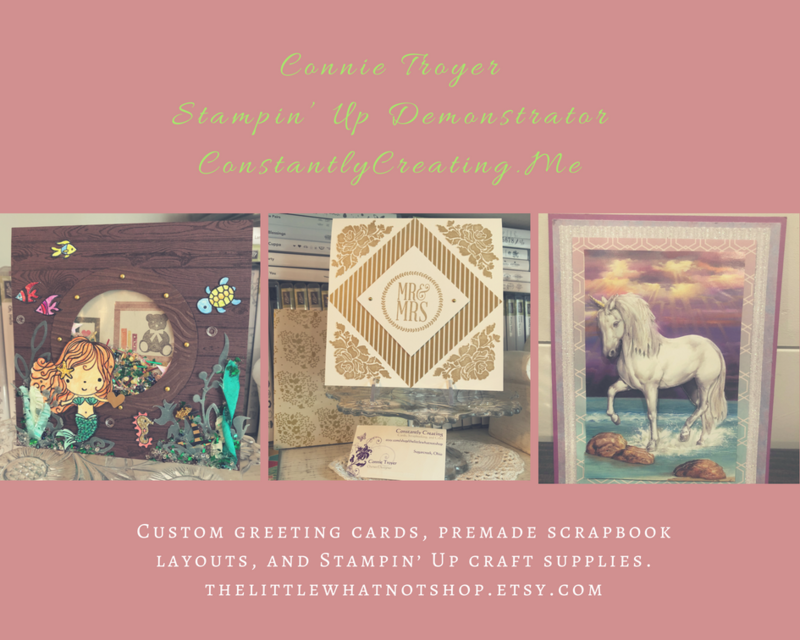 I’ll be back a little later today with a card project to share for an international blog hop. 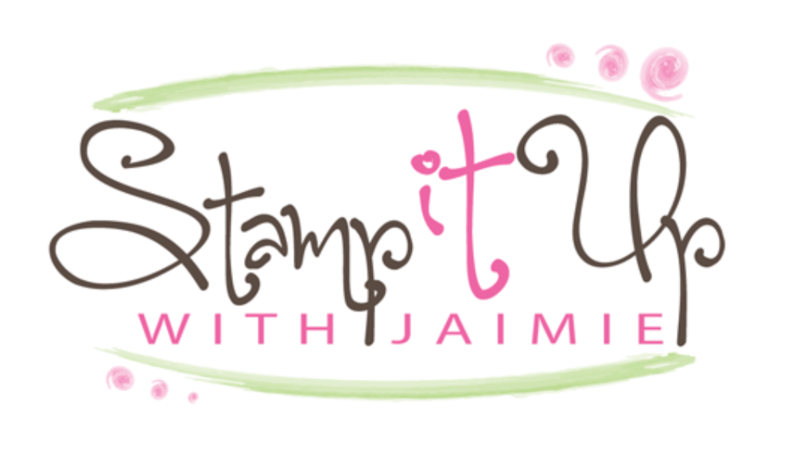 But in the mean time, Stampin’ Up! has shared the details for the Online Extravaganza Sale!! Let me know if you have any questions. Get your wish lists ready!!! Happy shopping!! This entry was posted in Ordering Special and tagged Black Friday Sale, online extravaganza sale, stamp set sale. Bookmark the permalink.